Melotron are back in one month (June 6) with a compilation CD called “Werkschau”. The German trio have recorded new tunes like “Stuck in the Mirror” and “Nur ein Licht” (video below) and re-recorded hits and fan favorites in new versions together with producer Dirk Riegner (Heppner). The double disc version includes a second CD with rarities and more, called “From the Rain into the Flood“. 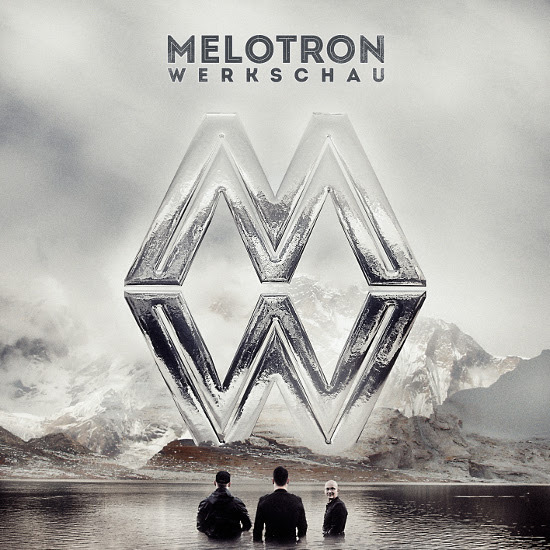 Melotron are currently in the studio working a new material for a future proper album.